Déjà Vu released DVX2 recently. I was perusing their feature list earlier today as I try to stay current on what the competition is doing. At the last ATA conference, our booth was stationed next to Atril’s and we were impressed with the friendliness of their representatives to a competitor, so the following is not meant at all to be derogatory to them or their product. But as I read, I was struck that many of the features had a lot in common with things that we released in the last 6-8 months. It’s not that surprising that given the same problems, we came to similar solutions, but it is the case that DVX as one of the big tools out there has the budget for a lot of hype and marketing that we don’t. Sure they polished some of these features up and spun them in new ways, but the real genius is in marketing. Marketing makes these features sound amazing. Now don’t get me wrong, I’m sure some people are going to love and really use these new features, but in the variations of these features that we have had in Fluency for a while, we haven’t really seen much use. We released a term miner with no real response. We have AutoTM and term lookup as you translate for an autosuggest and while our users like the concept, only a small percentage actually use it. But that’s why it’s all about marketing. It’s the flash of a cool coined term for a feature that often sells it more than its usefulness. That got me thinking about marketing in general. I’m not a marketing guy but in many ways, marketing reminds me of paraphrasing. 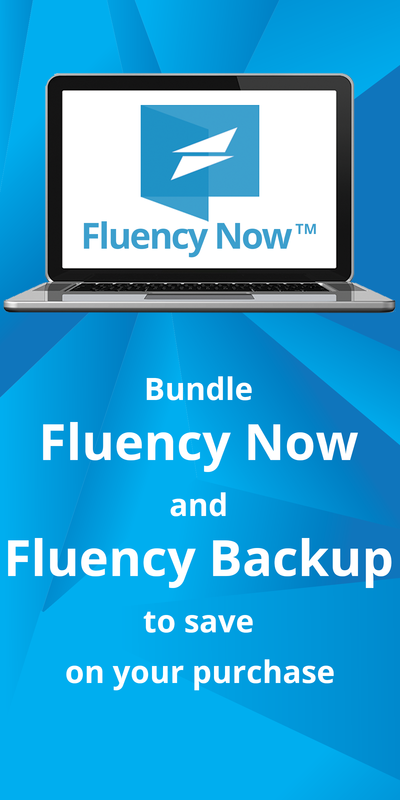 If I say “Fluency is the first tool that can translate publisher files,” that’s boring. If I say “In an industry first, Fluency allow you to seamlessly translate Microsoft Publisher files,” it says essentially the same thing but sounds more exciting. The thing about marketing is that instead of staying as close to the original meaning as possible, your goal is sound as good as possible without straying too far from the original meaning. Like I said, marketing doesn’t really interest me. But paraphrase does, as does translation. Paraphrase and translation have even more in common. In both, you need to be as true to the original meaning as possible. Where marketers want to author the paraphrase, translation and linguistic paraphrasing want to be accurate to the original author. While the means are the same, the ends are a world apart. So it would seem that if there is a group of individuals that would shudder at marketing’s ends, it would be translators. But like I said, marketing sells, even in the translation space. So all this is not to say that we here at Western Standard aren’t going to market our product (though it won’t be me). What I’m saying is that on the home front here at Western Standard, we know that when it comes right down to it, the real worth is what’s behind the pretty paraphrase.